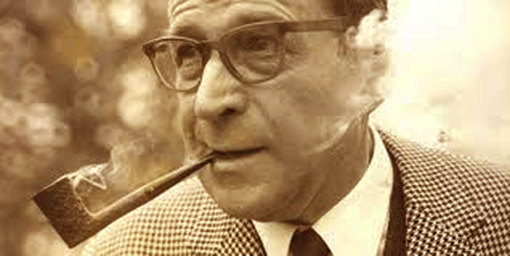 Simenon's novels have been published in so many languages that you could think his writing must be easy to translate. 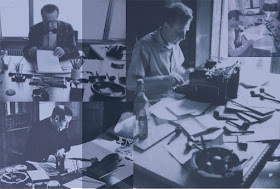 Yet this translating job may not be so obvious, and we thought it would be interesting for our readers to learn how translators deal with this work. 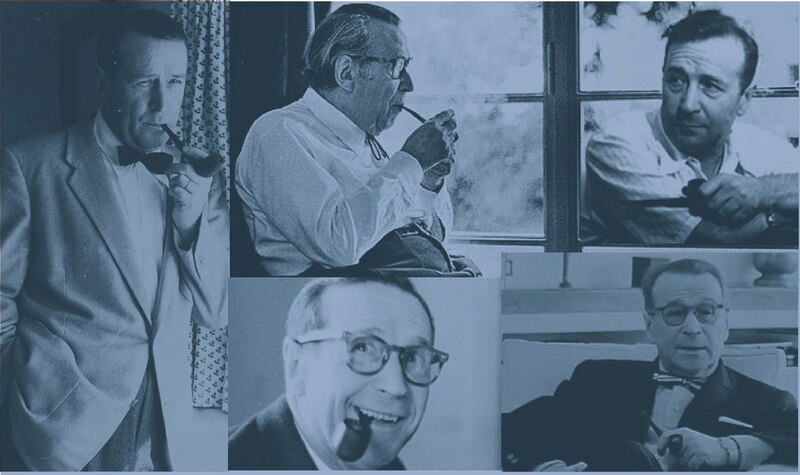 Thus we posed four questions to the translators who are working on current Penguin Maigret novels. We thank them all for their answers. 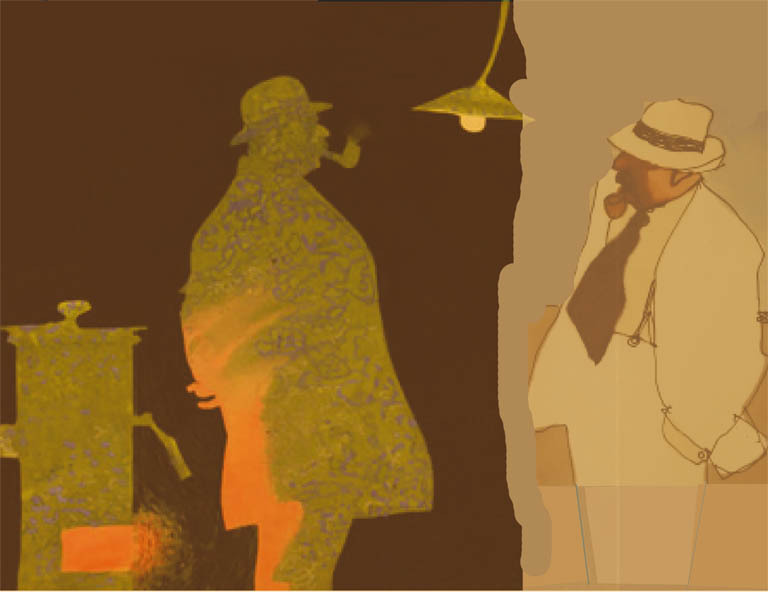 On Penguin site (https://www.penguin.co.uk/series/INSMAI/inspector-maigret/), you can see which Maigret novels have been translated by every of these translators. 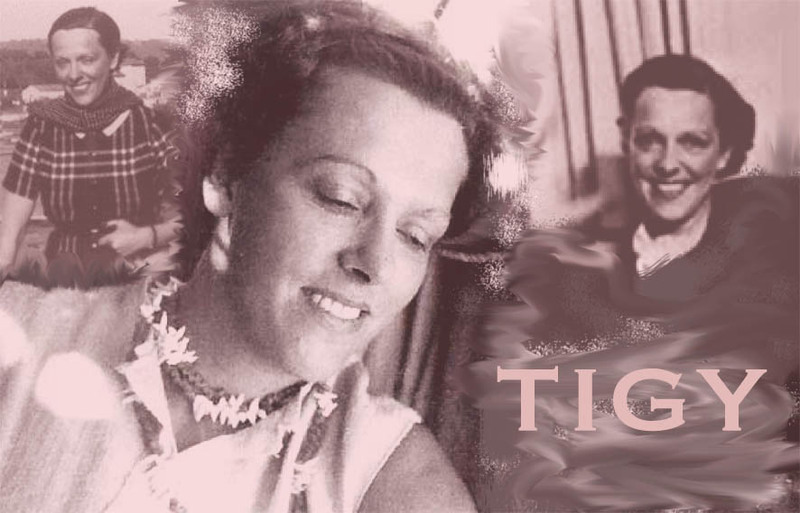 Murielle Wenger - What is the most difficult thing to deal with in the translation of a Maigret novel? Ros Schwartz - The biggest challenge is Simenon’s deceptively simple economy of language and to replicate his seamless style. Period detail too. 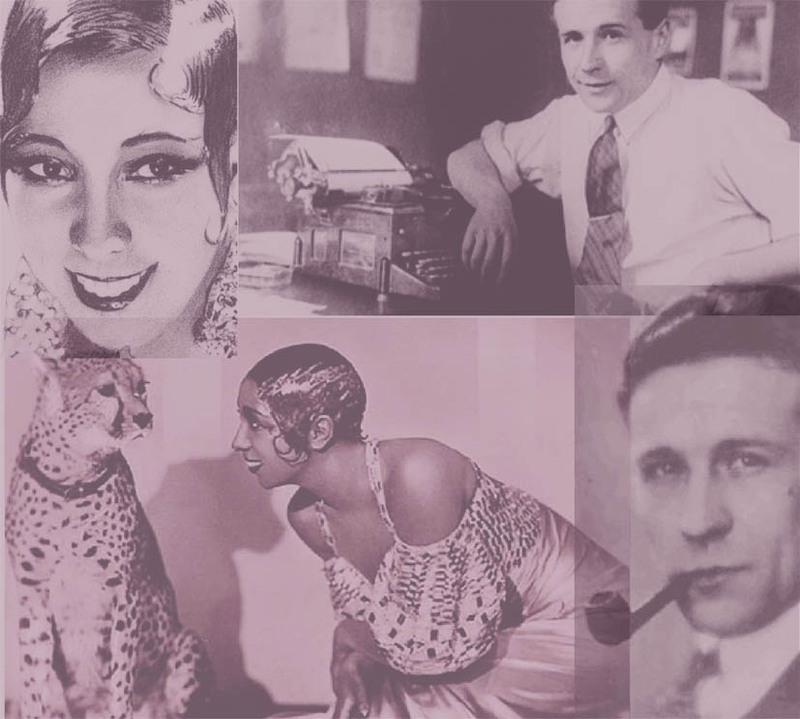 In one novel, a female character goes to sleep with «épingles» in her hair. 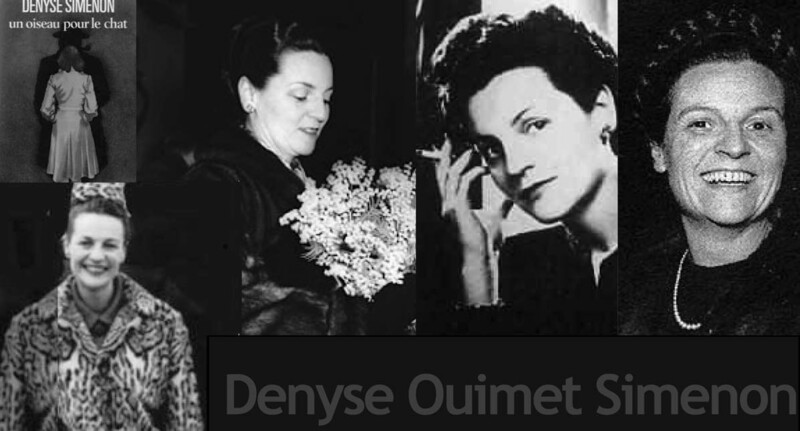 I couldn’t visualize these, so I needed to find out what women wore in their hair at night in the 1930s to make it curly. I eventually found the answer on eBay where someone was advertising a set of 1930s bobby pins. 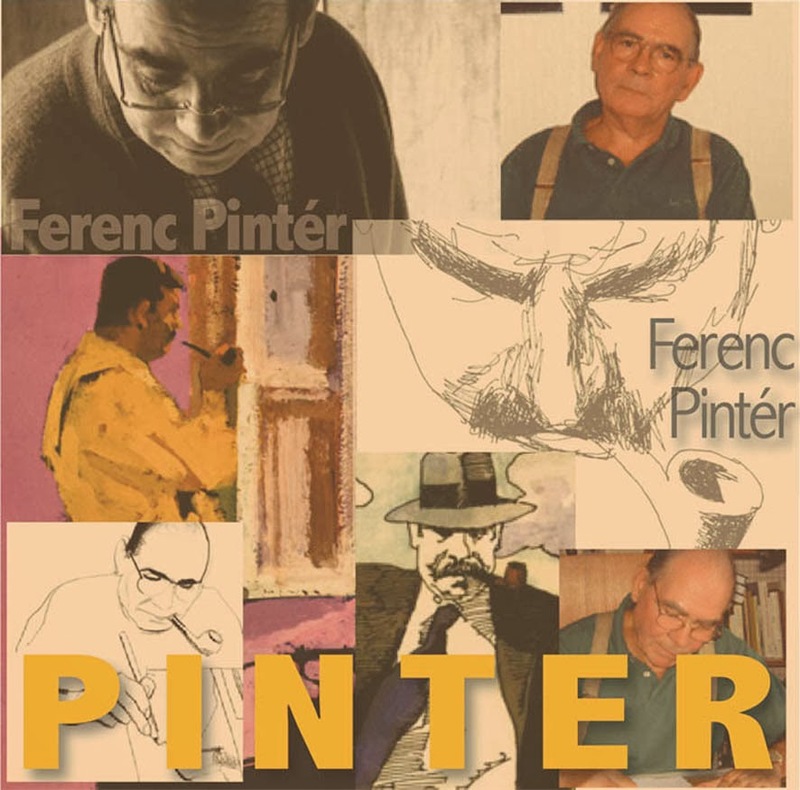 In another book he refers to a street with wooden paving, and I had to study old photographs of that street to see that it really was paved with wooden blocks. I really enjoy the research aspect of the work. The first dictionary I ever bought was a 1932 bilingual Harraps, when I was fifteen. It’s been gathering dust for the past few decades, but now it’s proving invaluable because it has all sorts of obsolete words in it. Like the name of the room in a railway station where they stored the gas lamps (lamp room or lamp cabin if you want to know). 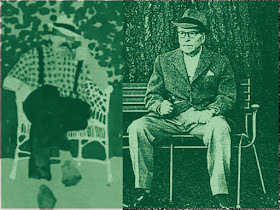 Howard Curtis - Paradoxically, the very simplicity, precision and concision of Simenon's style. The more flowery an author's style, the easier it is to paraphrase or to gloss over nuances of meaning. 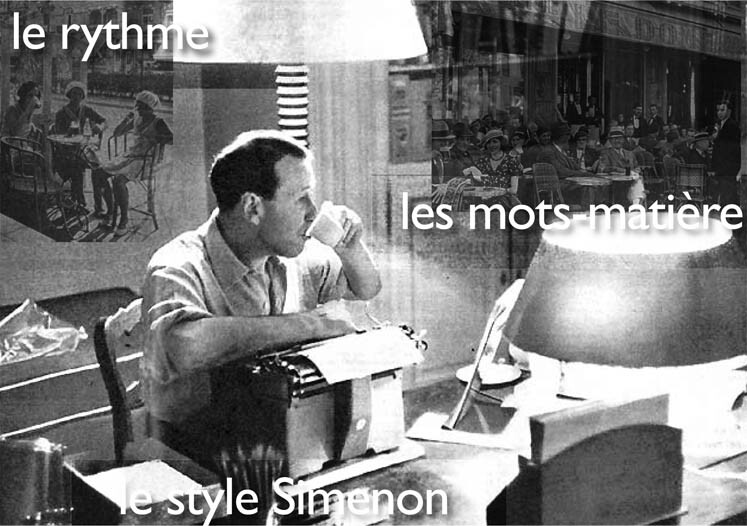 But Simenon doesn't give a translator anywhere to hide: he or she has to match the author with sentences as clear and precise as his are. Sian Reynolds - As with any text which dates from an earlier period, whether Madame Bovary or a Simenon novel, translators have to take decisions from the first sentence on how they are going to deal with the time lapse - dated expressions in conversation, obsolete technology, available vocabulary and so on. 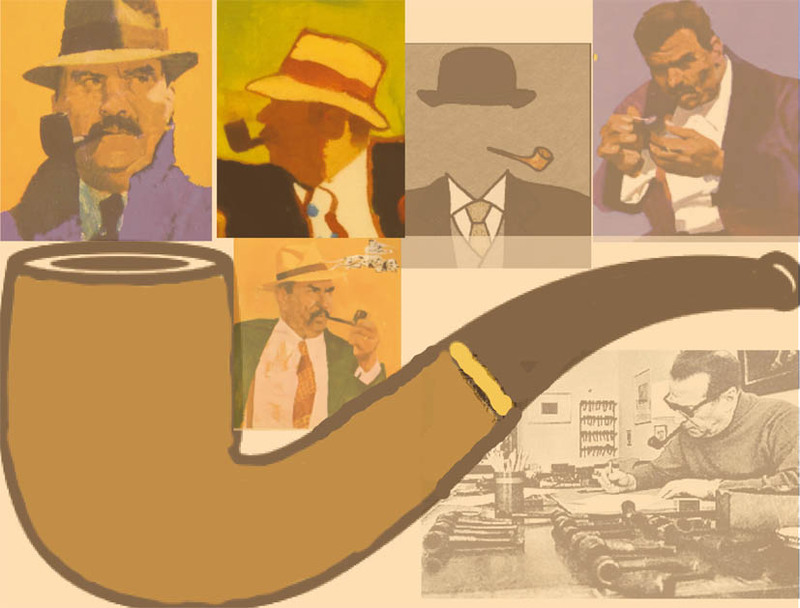 Even the later Maigret novels now seem to us to be set in a remote period. Should you update, stick to older language, or try and pitch it between the two? That's one set of problems. 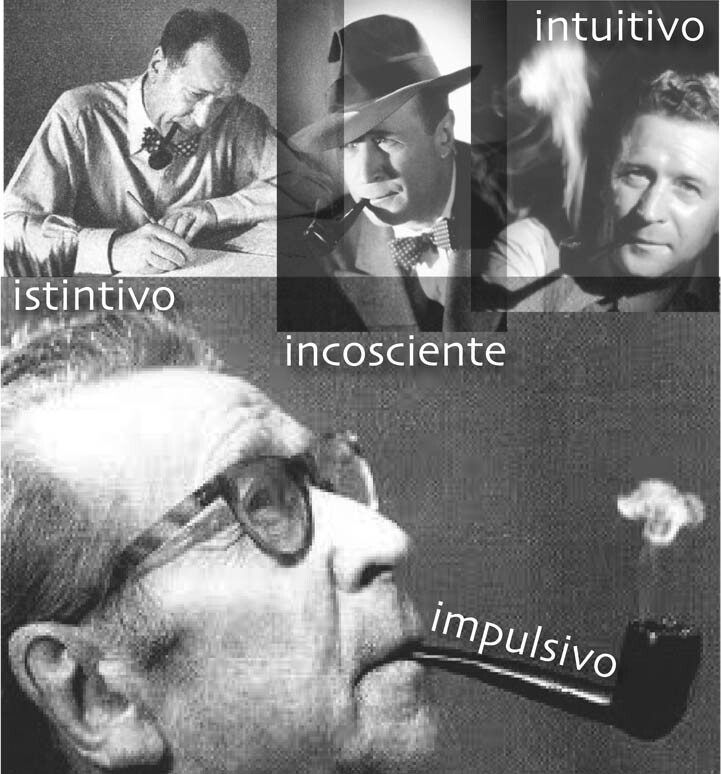 But I'd argue that the most difficult thing about translating Simenon is really his deceptive simplicity. You have to pick up what is going on under the surface. The temptation is to interpret, whereas the French text, which uses simple sentences and a fairly restricted vocabulary, only hints at what is happening or being expressed, leaving much unsaid. I think my fellow translators in the Penguin collection would probably agree. 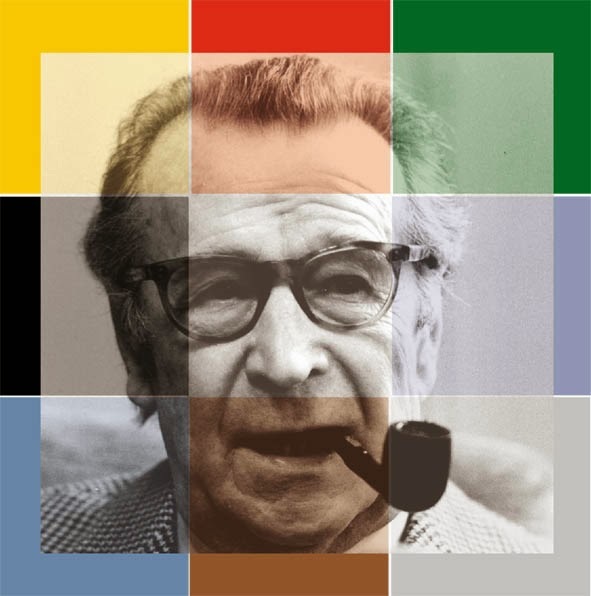 MW - Among the Maigret novels you've translated so far, which one did you enjoy translating the most? Ros Schwartz - I’ve enjoyed them all in different ways, but my favourites are the ones with killer grannies. I can’t tell you the titles because that would be a spoiler. I love Simenon’s descriptions of place, the way he can capture the atmosphere of a provincial French town or Paris neighbourhood in a few broad brushstrokes. Howard Curtis - I've really enjoyed all of them. 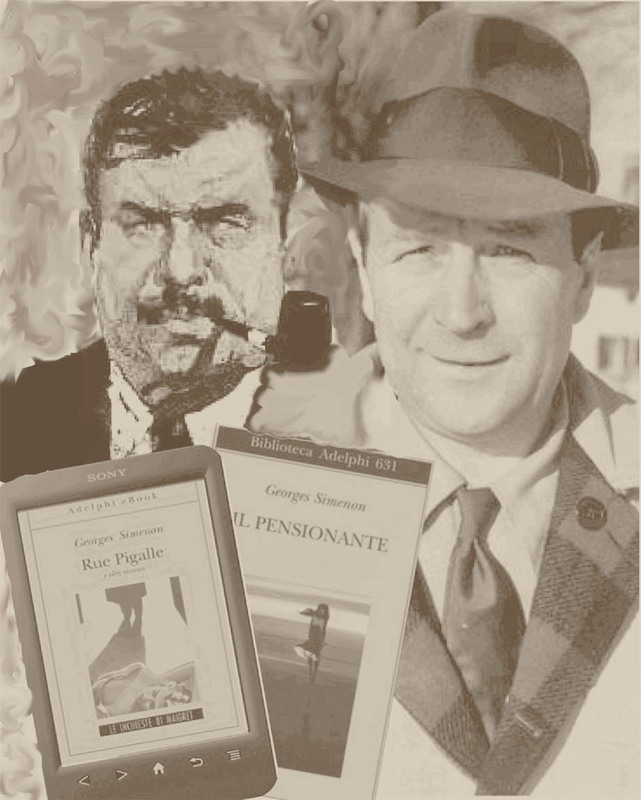 And I've been very lucky, in that Penguin have allowed me to translate several of my personal favourites, in particular, Maigret's Mistake, which may be my favourite of them all. 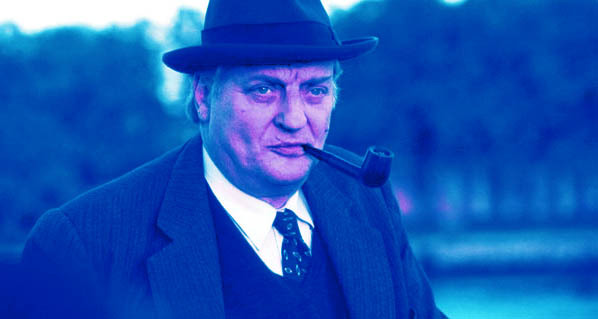 MW - Which Maigret novel (besides the ones you translated) do you prefer, and why so? Ros Schwartz - I really don’t have a favourite. They’re all so different. 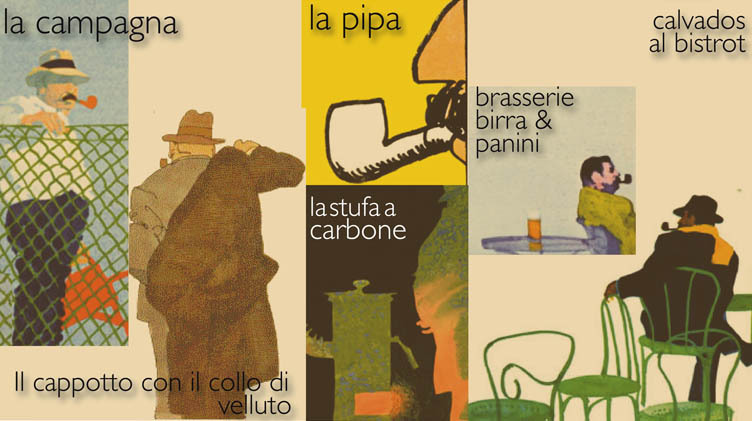 What’s amazing about Simenon is the diversity of storylines, locations, character. Howard Curtis - That's hard to say, as I like so many of them. 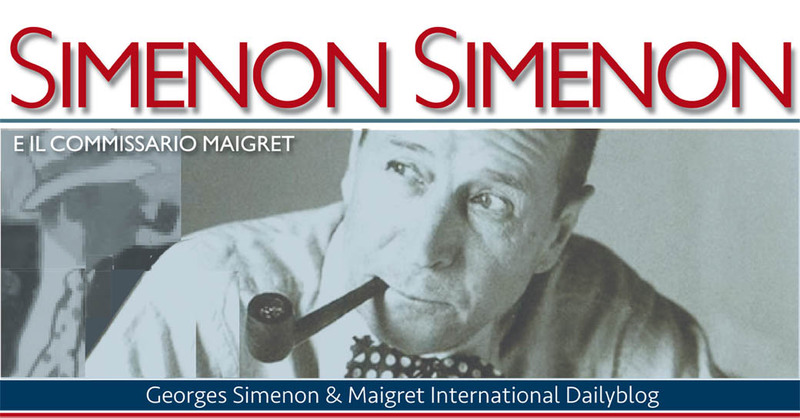 My Friend Maigret is one that stands out in my memory for its wonderful sundrenched atmosphere. 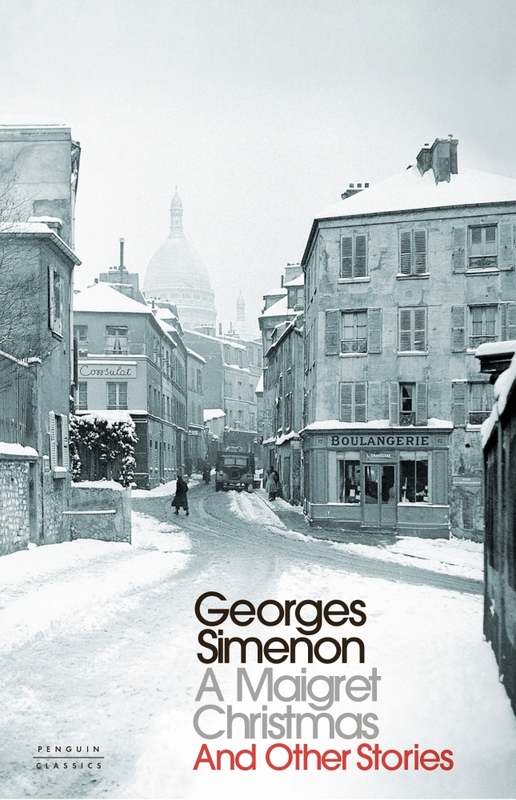 And I have a sentimental attachment to Maigret's Revolver because it was the first Maigret - and first Simenon - I ever read, when I was about thirteen. 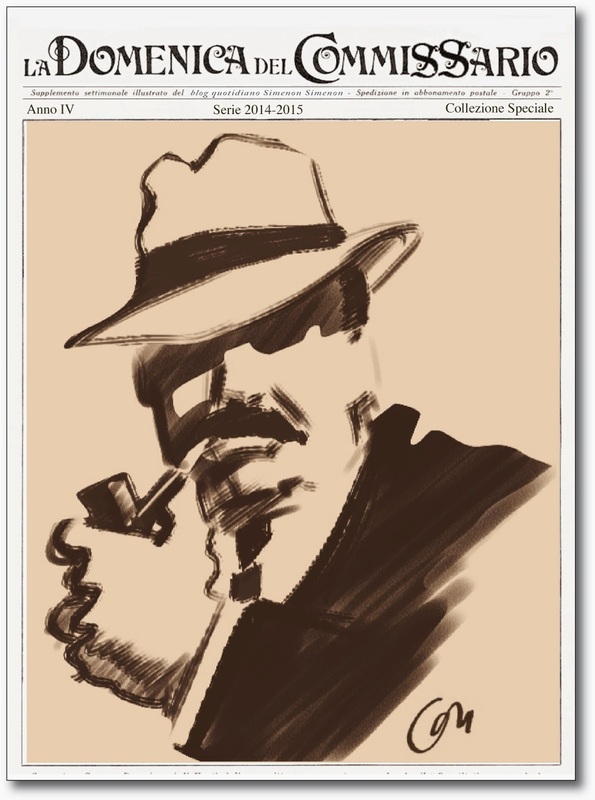 Sian Reynolds - I like one that's just called Maigret, published back in 1934 in French. 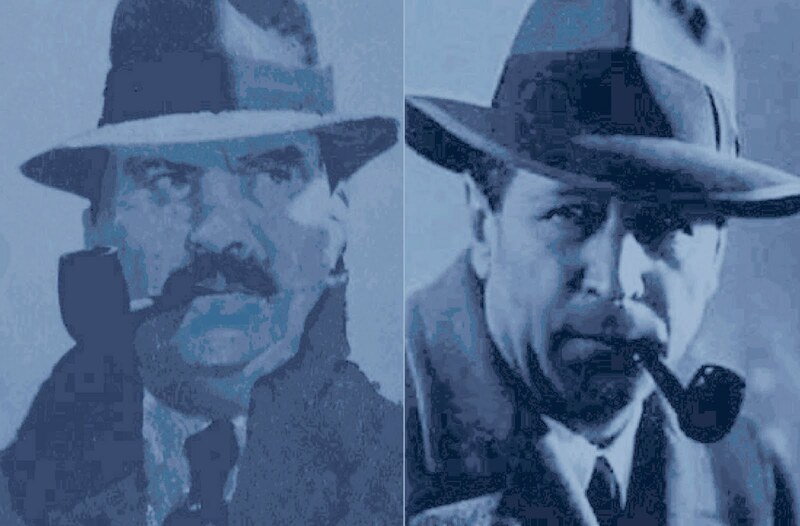 The Maigret novels are chronologically confusing and in this early one, Maigret is grumpily being called back from his country retreat, after retiring, by his useless nephew who is a rookie policeman. Back he goes into the world of cafés and night clubs to help sort things out. Of course, many later novels have him in mid-career, though sometimes recalled from a provincial holiday. The new Penguin version is engagingly translated by Ros Schwartz. 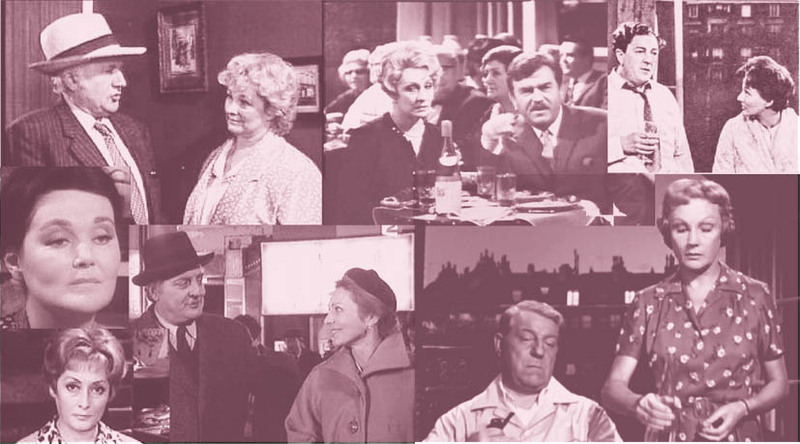 MW - What do you particularly like in the character of Maigret? Ros Schwartz - His profound humanity. Maigret is not so much interested in who but in why they dunnit. 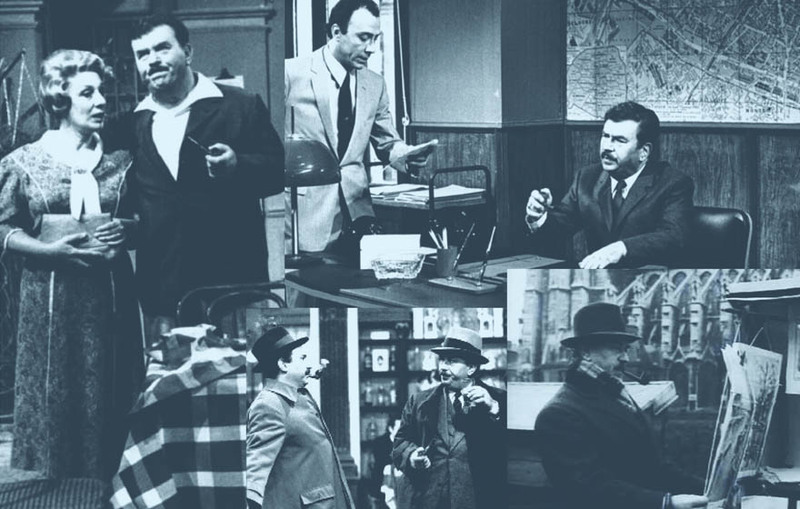 Maigret’s role is like that of a priest – a healer of souls. 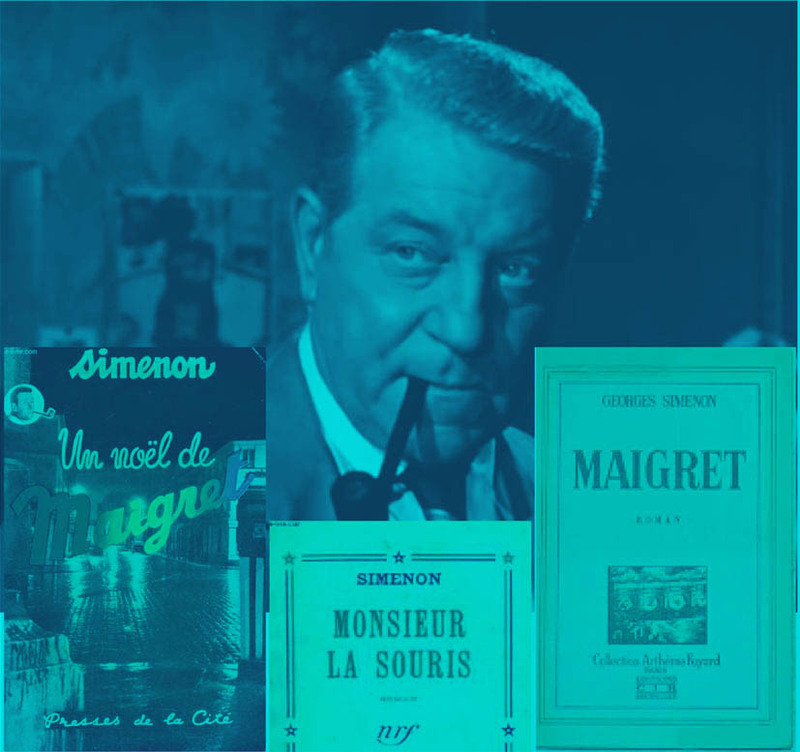 Simenon was endlessly fascinated by human nature and what drives people to murder or steal, so the dénouement is usually about Maigret getting the offender to explain why they committed their crime. Often, they do not end up being arrested. 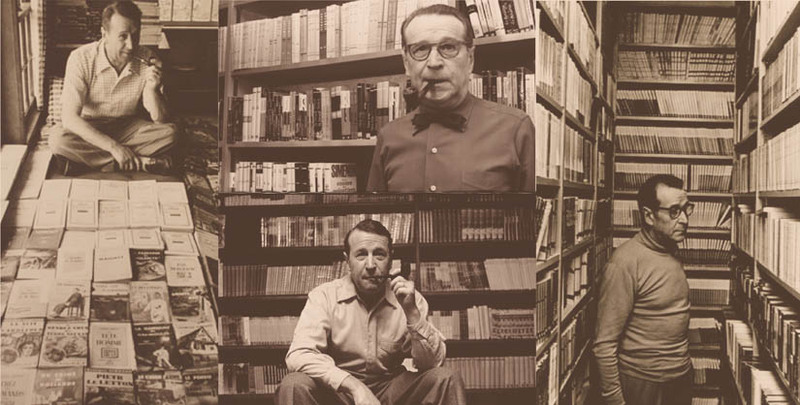 Generally, Simenon’s murderers are not ‘bad’ people, but ordinary people pushed beyond breaking point. 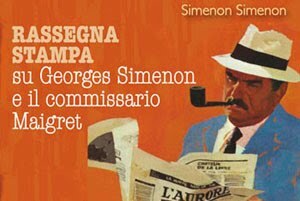 And that’s what interested Simenon. You get a strong sense of ‘there but for the grace of God go I’. What is the trigger that can cause a person to commit a terrible crime? Often the answer is to be found in their childhood or their background – a long-festering grievance that pushes them over the edge. 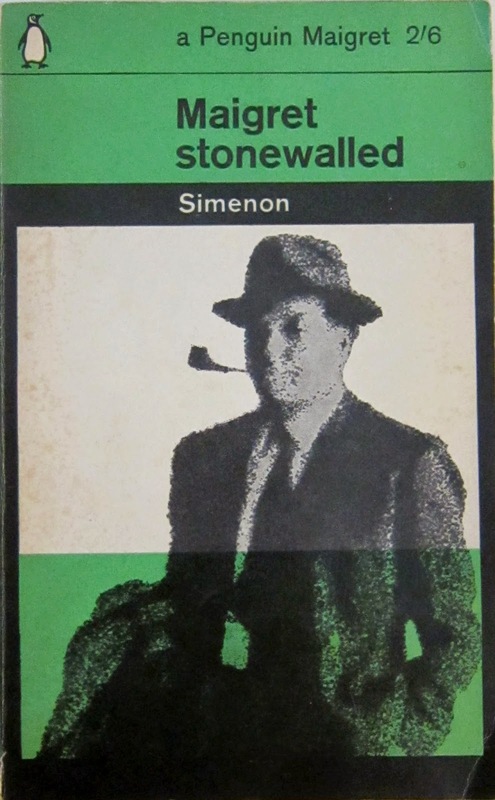 Another aspect I like is that Simenon/Maigret is always on the side of the ‘little people’, the ordinary working people. He’s very scathing about corrupt politicians and the wealthy. Howard Curtis - His humanity, his compassion, his insight into human problems, his wish to be a "mender of destinies". 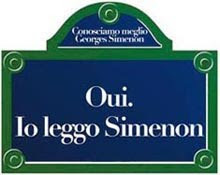 I was surprised recently to read Leonardo Sciascia's statement that there is no character in modern literature with a greater love of life and people than Maigret, but after thinking about it I can see exactly what he means. 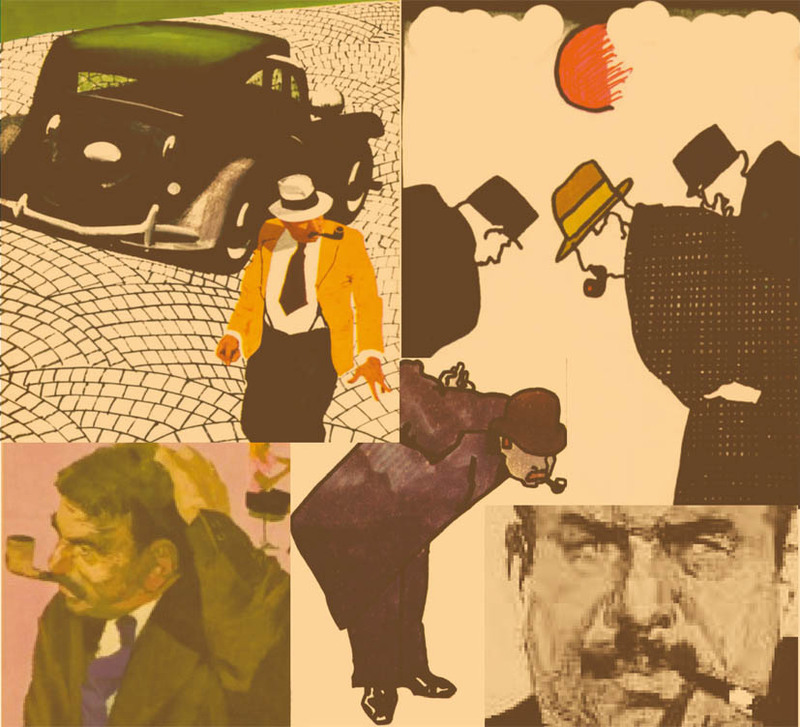 Maigret is never cynical about people's motives: the acts they perform may anger or even disgust him, but he is always able to understand what lies behind them. And of course he loves the everyday things of life: his wife's cooking, the taste of a glass of white wine in a neighbourhood bistro, the glimmer of light on the Seine, the changing Paris sky. Having read about him for years, and now translated so many of his adventures, I think of him almost as a friend. Sian Reynolds - I like his grumpiness, his love of Paris buses with an open platform on the back, (so that he can smoke his pipe), and am astonished by but do not recommend his capacity for drinking countless cognacs while on the job. 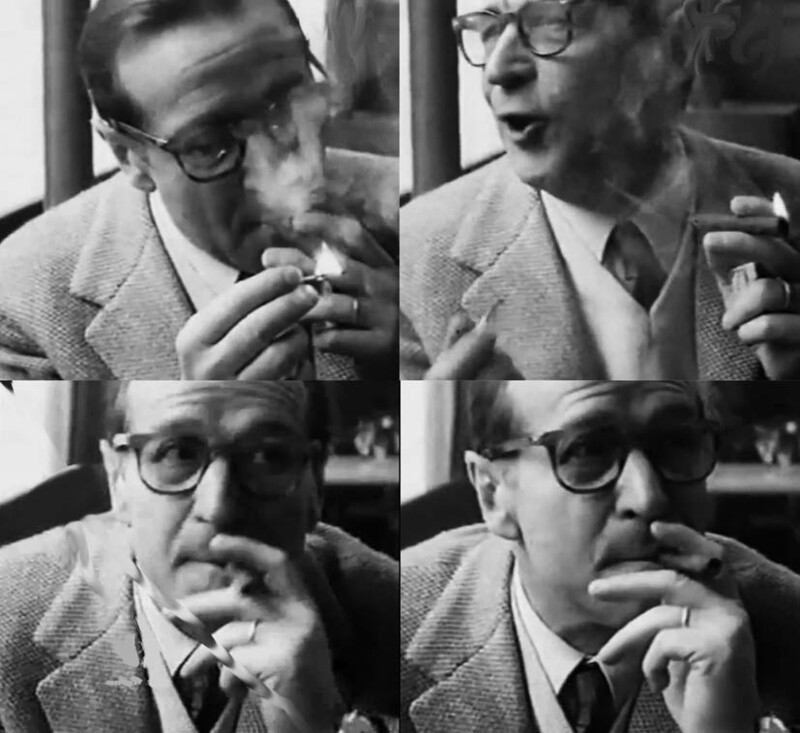 SIMENON SIMENON. 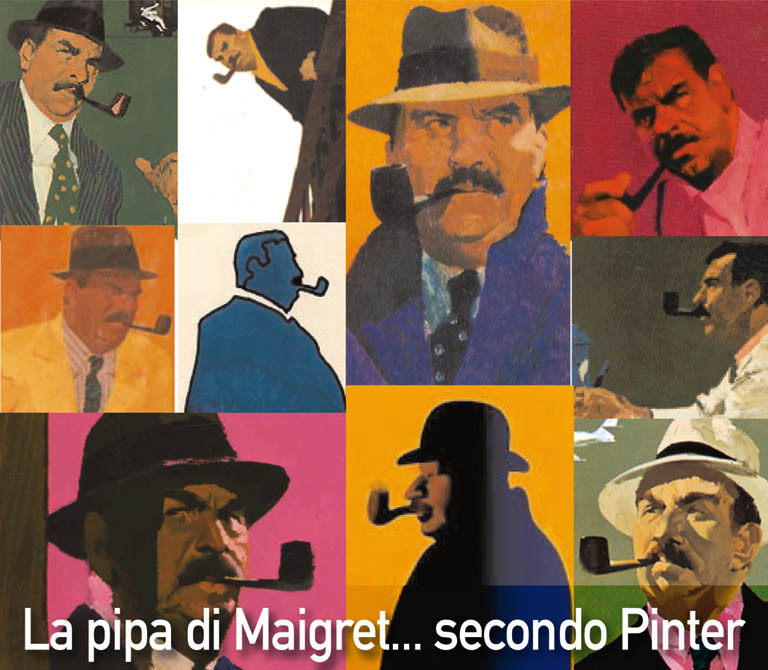 MA QUANTI ANNI HA MAIGRET?